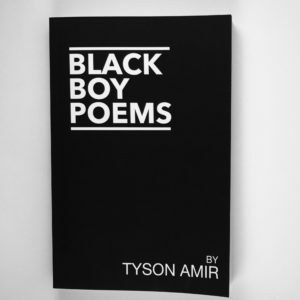 Tyson combines his experience surviving America as a black man with hip hop prose, and original analysis to shape what is arguably the most revolutionary statement of the 21st century. 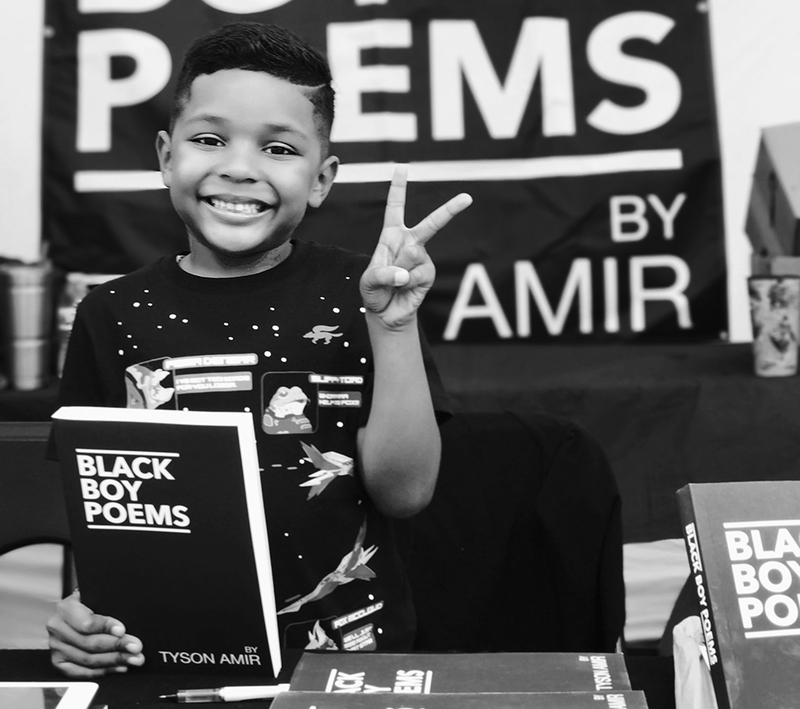 Black Boy Poems was released on Oct. 15th 2016 commemorating the 50th anniversary of the Black Panther Party. Spend some time in its pages and hopefully become inspired to fight for the freedom and liberation of all people.